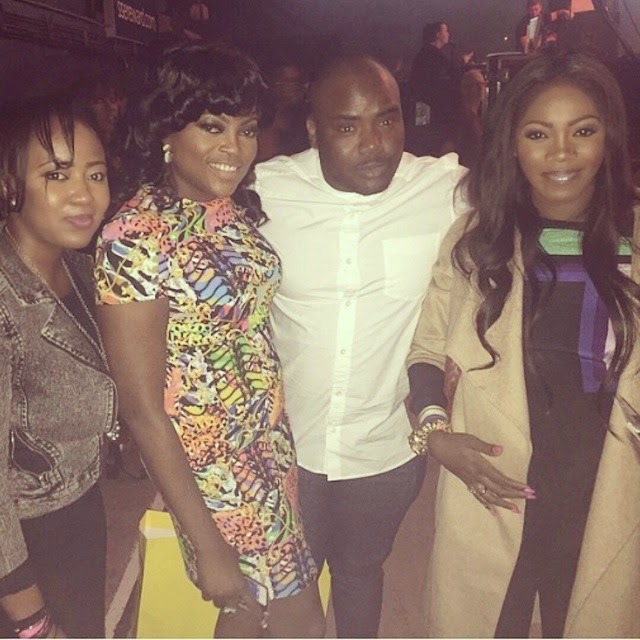 The Nollywood actress travelled to London last week to co-host an event tagged Dance Afrique. 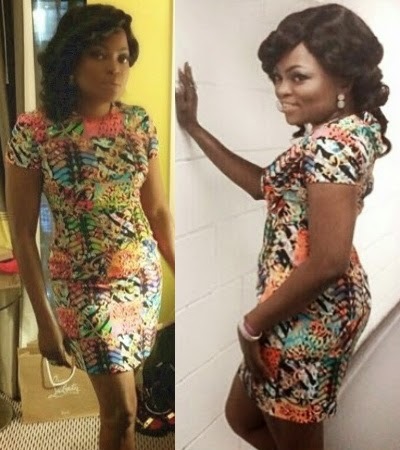 Funke Akindele looked ‘take away’ in her stylish and skimpy multi-coloured print dress. Star singer Flavour, Peter and Paul Okoye also performed at the event. Hehehehe Jenifa kan, Londonsi kan…zimi zi beauri!!! @Adebayo, why would you say she is Ugly?can u creat/manufacture ants talkless of beings.